Chris believes that if you have to do something once, just do it; if you have to do it a second time, automate it. Since starting in web development, he has turned his focus to automating development processes and working to reduce the time it takes for a commit to get from a developer’s computer to production. 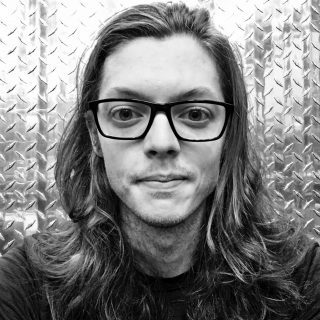 Chris comes from the agency world, delivering projects for clients like Arctic Cat, Cargill, Best Buy, and Target, has contributed to the open source projects Chef and Packer, and holds 3 AWS Certifications: DevOps Professional, Solutions Architect Associate, and SysOps Associate.